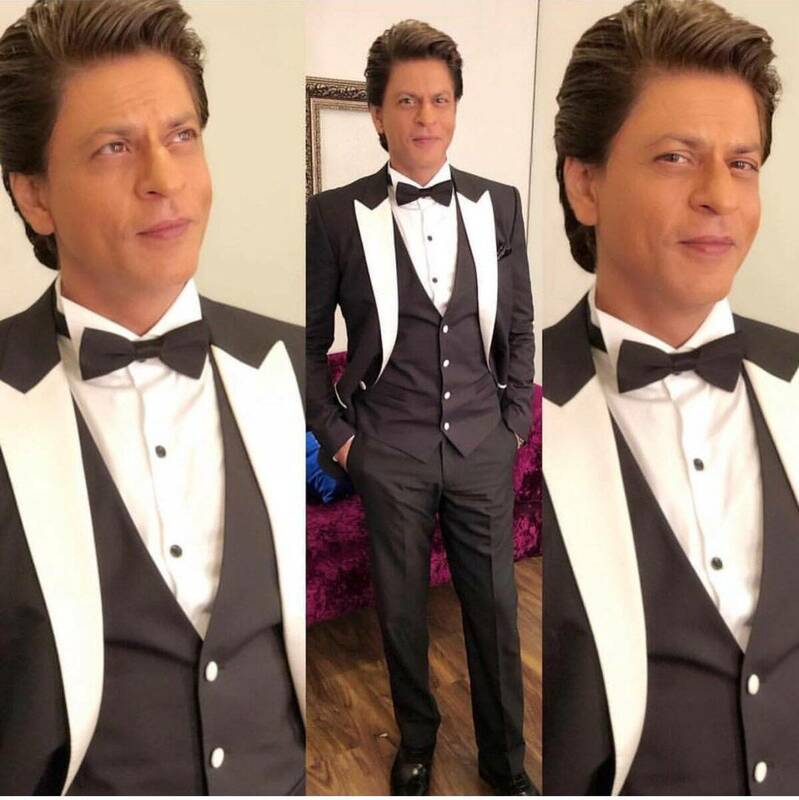 The Lux Golden Rose Awards, hosted by Shah Rukh Khan and Bhumi Pednekar, was graced by several top B-town celebs. A few divas also performed at the night. Here is all that happened and the complete list of winners at Lux Golden Rose Awards 2017. 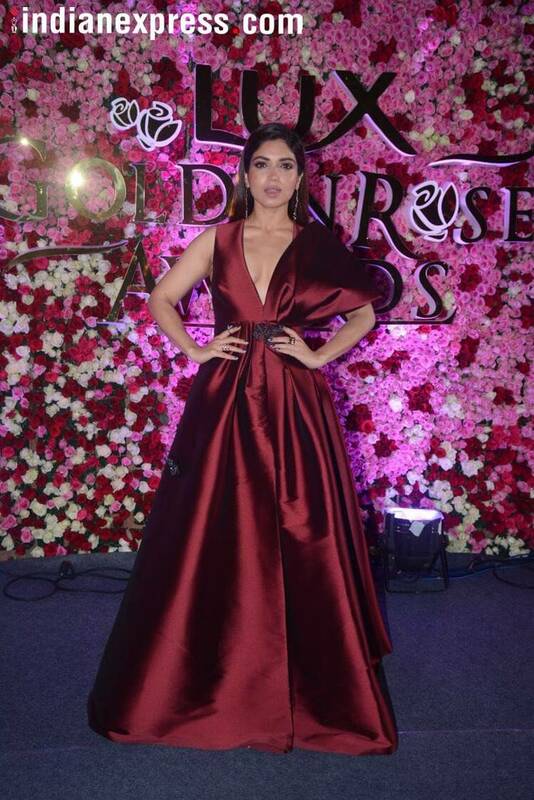 Sunday was well spent by a lot of Bollywood beauties who attended the Lux Golden Rose Awards 2017 held in Mumbai last night. The awards which was hosted by Shah Rukh Khan and Bhumi Pednekar saw many gorgeous ladies being facilitated. Here is all that happened and the complete list of winners at Lux Golden Rose Awards 2017. 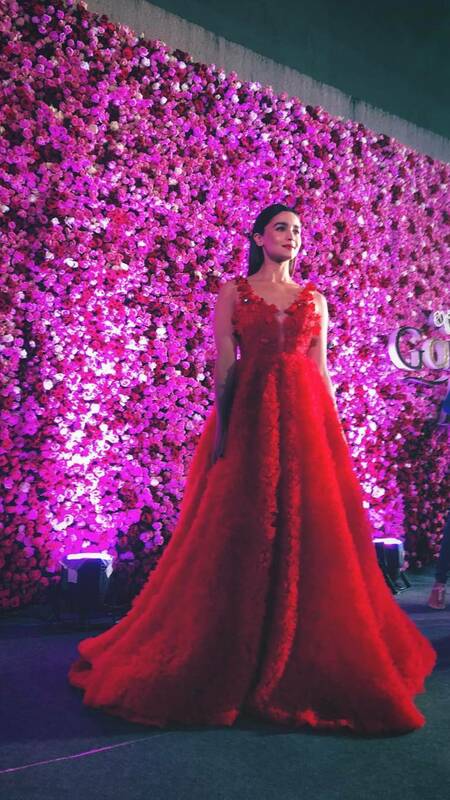 Kareena Kapoor Khan to Alia Bhatt, Katrina Kaif to Deepika Padukone all looked their best at the event. The actors were nominated in various categories. 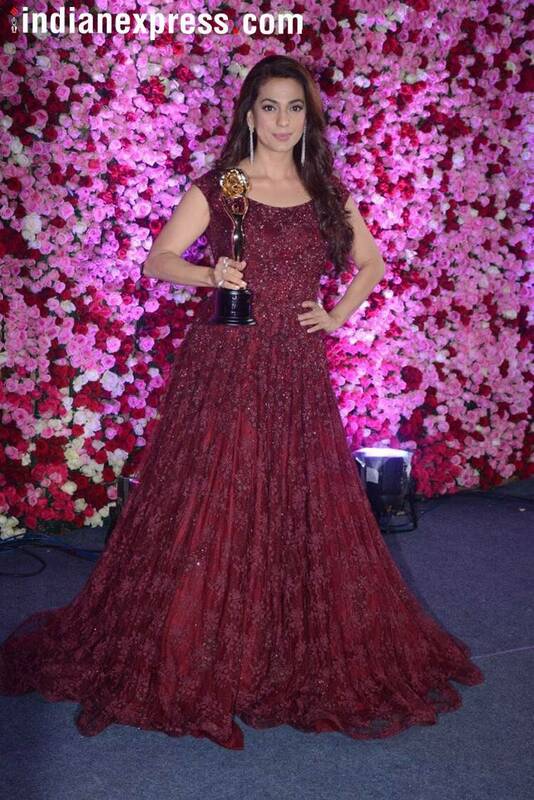 Kareena, Alia, Deepika, Bhumi Pednekar, Taapsee Pannu, Fatima Sana Shaikh, Zaira Wasim, Sridevi, Madhuri Dixit and a few others took home the winning trophy.